Style and function are what great garage doors are all about, and at Brothers Garage Door, we deliver. 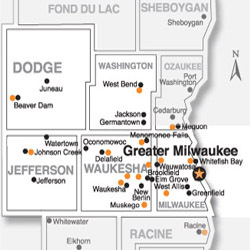 Since 1976, our family owned and locally operated business has been providing outstanding service in high quality garage door installation, maintenance and repairs. Whether contemporary, modern, or traditional, our experienced sales staff will help you find the look that’s right for your home if a new garage door is what you desire. If it is service that you need, we will guide you through the options available. Perhaps you love your current garage door, but it’s in need of some T.L.C. ; i.e., repairs. Our expert service team can quickly diagnose your garage door problems as well as provide a fast and affordable solution. Repairs can typically be done within a few hours. Keep in mind that a safe garage door means a secure garage, and many times, home. Don’t delay if a repair is in order, as a security breach could put your garage or home at risk of theft. Have a question? 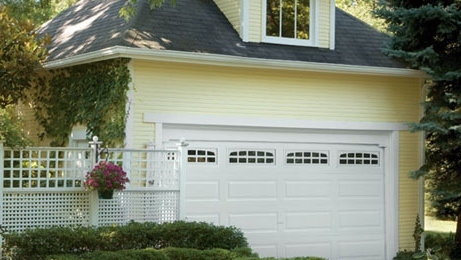 Is there something specific you would like to include in your garage door installation, update or repair?